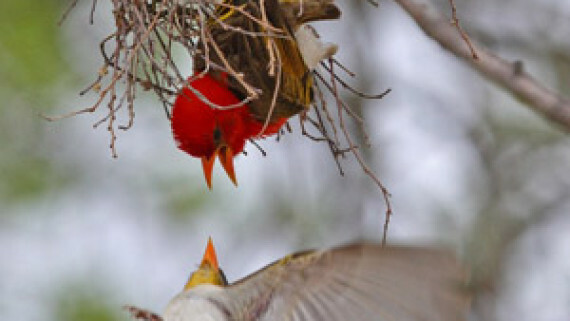 The first of its kind in South Africa, Likweti Bushveld Farm Estate is a residential estate on both a wildlife reserve as well as a working macadamia farm. A few years ago, this rapidly growing residential estate came up with a unique and innovative way to create income that could be used by homeowners to subsidize expenses relating to the upkeep of the estate. 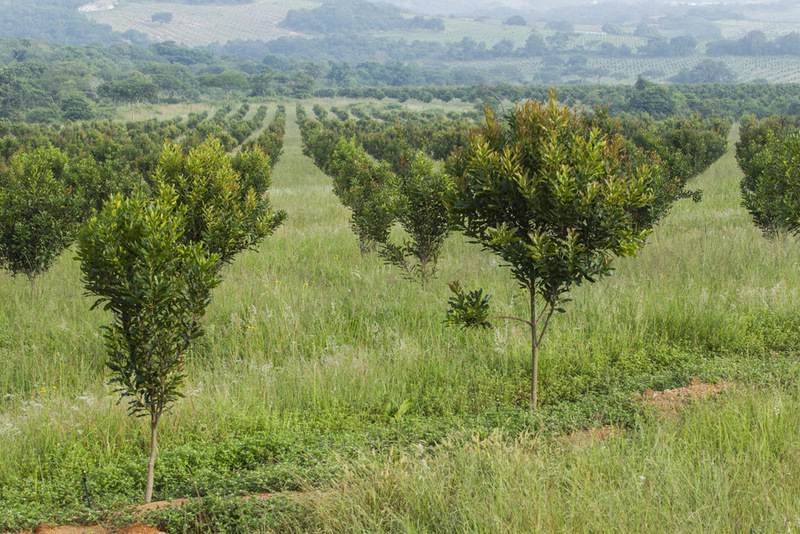 Over the past 4 years, the Likweti Macadamia orchard has grown from new, young saplings into full and healthy looking trees. 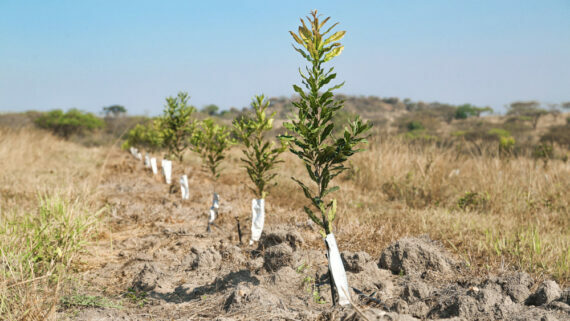 Twenty hectares of the spacious 765 hectare eco-sensitive estate was converted into macadamia orchards and a total of 3592 trees were planted in September 2014. The Beaumont variety of macadamia was chosen and has been carefully nurtured over the past two and a half years from new, young saplings into full and healthy looking trees. The farm manager says that by applying best practices and block specific management techniques, he believes that we will be able to get the maximum out of the trees. And, the first small crop was harvested in July 2018 with a total of 5.8 tons! Current industry trends indicate that the demand for macadamia nuts remains strong with prices and expected production both up from last year. The main markets remain China for NIS (Nut in shell) and North America and Europe for kernel. Positioned in the heart of the Lowveld’s famed macadamia belt, Likweti Estate has the perfect climate and soil conditions for macadamia production and we are looking forward to a growing harvest in the years to come.